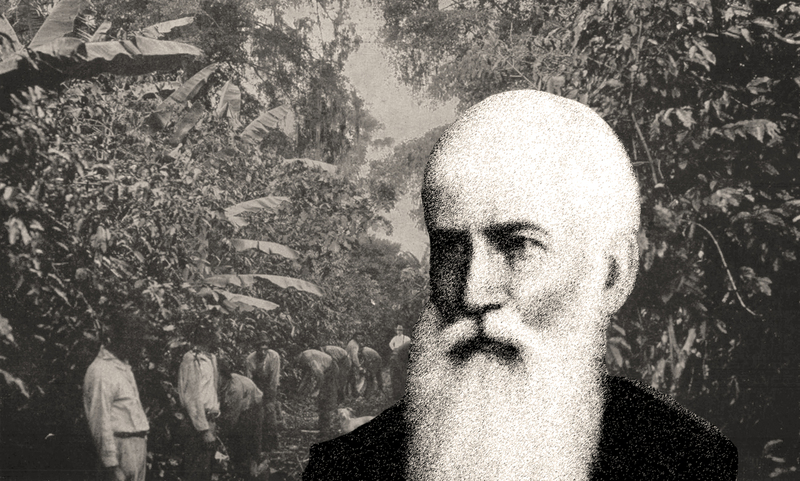 He established his first coffee plantation on the volcanic slopes of Fredonia, where he pursued coffee growing with a scientific approach. 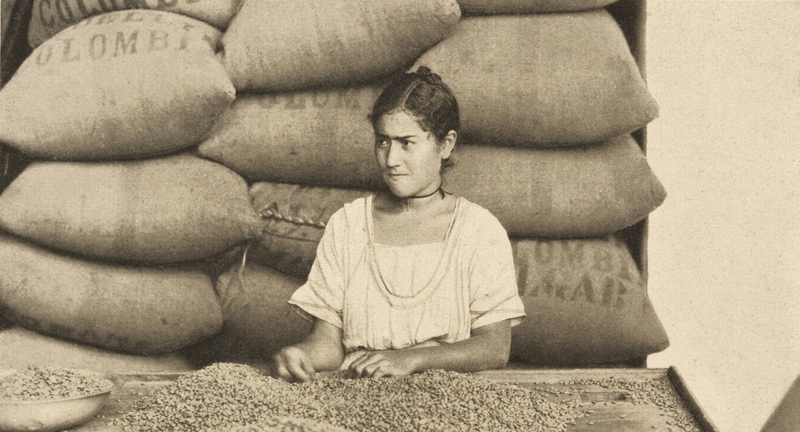 As a result of Don Mariano's careful investigations, Colombia began producing some of the best coffees in the world. 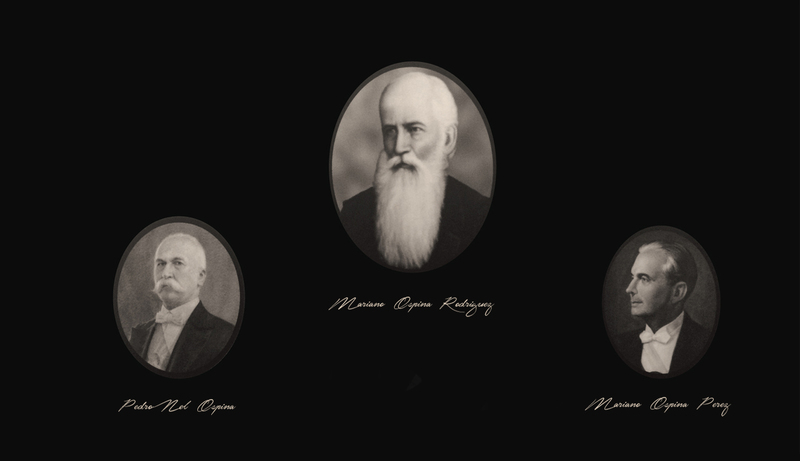 The II National Congress of Coffee Growers convened in June of 1927, in the city of Medellín, Antioquia, and 29 delegates (portrayed above) represented the different coffee growing areas of the country. This Congress established the FEDERACION NACIONAL DE CAFETEROS DE COLOMBIA or COLOMBIAN NATIONAL FEDERATION OF COFFEE GROWERS. 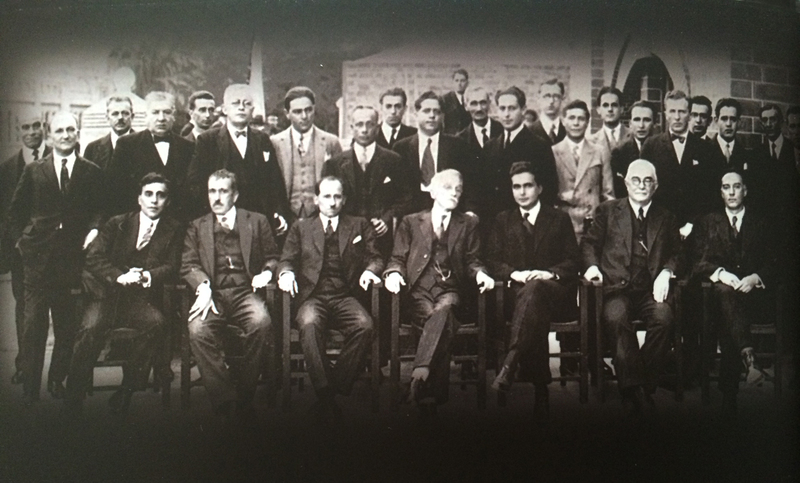 The Founder of the Colombian Coffee Federation, Don Mariano Ospina Pérez is seated in the front row, fifth person from left to right. Mariano Ospina, V., President and CEO of Ospina Coffee Company, left Colombia for the United States in 1980. Like his grandfather Mariano Ospina Perez and father, Mariano Ospina Hernandez, he initially arrived to pursue a University graduate degree in Business Administration. As he completed his formal education, simultaneously he began branding and promoting the "coffee product" of the family.